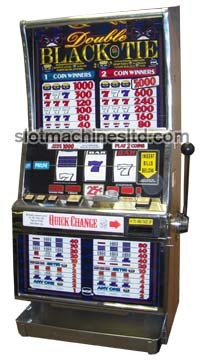 The Double Black Tie slot machine features poker symbols with wild and jackpot symbols. The winning combinations can give 2x or 4x winning. 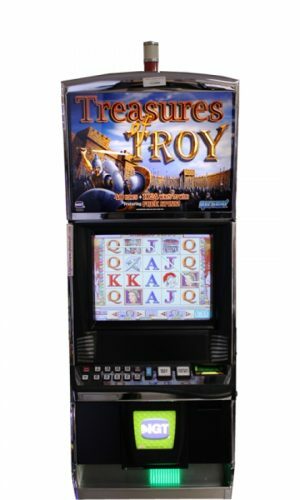 This slot game is highly rated by players. 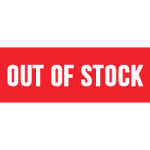 Payout percentage can be set between 85% and 98% prior to shipping. Looking to hit the jackpot? Match all 3 Blacktie symbols and you’ve hit the Jackpot! Power Requirements: This machine will run on normal 110 V household current. The power cord will run out of the back of the machine. No special adaptor or wiring is needed. It is a good idea to plug the power cord into a power surge protector since there is a computer board inside this machine. 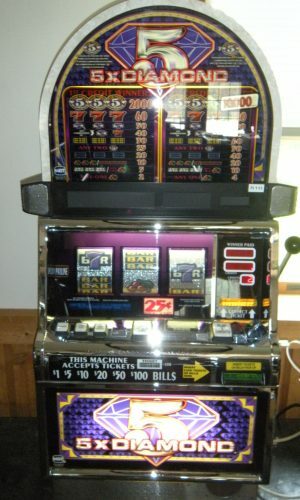 The IGT S2000’s are the classic reel slots that you see in the casinos today. These are our most popular machines for home sales. 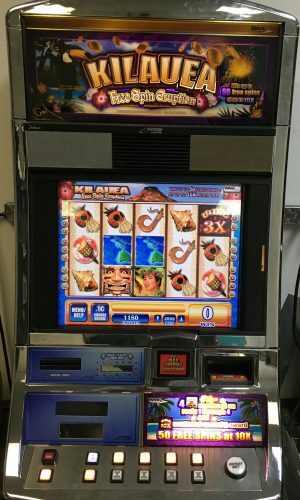 These machines come to us coinless now from the casino- meaning they will take bills and print out a ticket; just like in a modern day casino. They can be converted back to take coins at an additional cost; however, we highly recommend keeping them coinless.